Schools, colleges and institutions of higher learning are not what they used to be five years ago. Today’s classrooms are undergoing a huge transformation, thanks to the use of digital technology by schools and higher educational institutes. The nominees and the award winners at the recently concluded World Education Summit (WES) 2014 reflected this emerging trend. The WES Awards 2014 recognised several initiatives and developments at the grassroots that will ignite minds, skill Indians better and aim for a sustainable environment. These ideas that we hear succeeding today are a result of a vision that the best brains had a few years ago. However, the scale at which we are witnessing this revolution has been possible only due to the innovative learning solutions eyeing 70 million students as their potential market. Innovation and competition in the solutions market is fuelling education and propelling them into an higher orbit. Those who miss the bus now may not see themselves grow or contribute to India’s growth story. We have witnessed the emergence of several niche players dedicated to providing innovative solutions to enhance outcomes in education. With a staunch belief in last mile connectivity, the WES Awards recognised the importance of government initiatives in several verticals. Here is a look at the awardees at the prestigious World Education Summit held at Hotel Eros, New Delhi, on August 7-8, 2014. 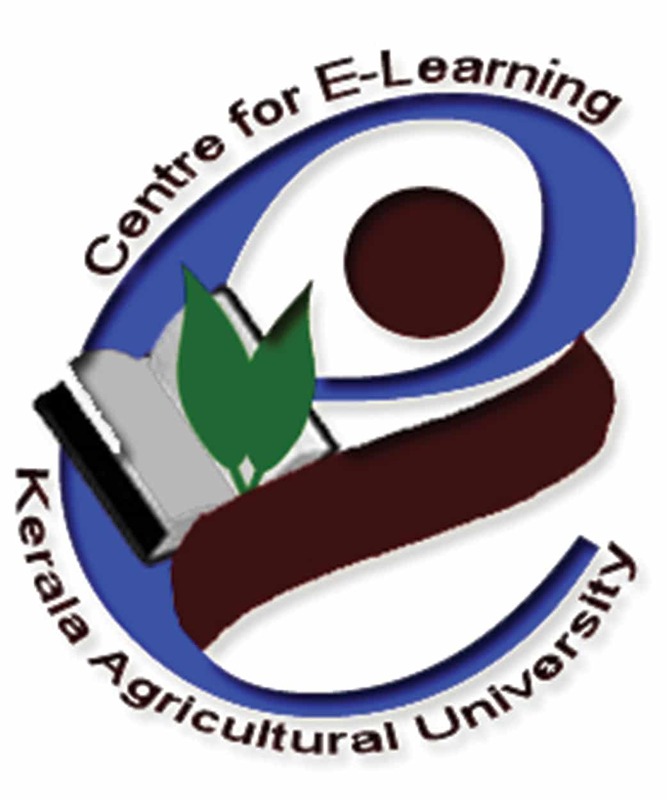 Organisation: Kerala Agricultural University e-Agri-Tech Platform for Open and Distance Education. Description: Speedy dissemination of timely knowledge in English and Malayalam, information and advice related to farming practices, technology and business. Target Group: Farmers, extensionists, researchers, students, line departments, commodity boards, importers and exporters of farm commodities, private agencies, input dealers, SHGs, Farmers’ Consortiums, NGOs, LSGs, job seekers, job providers. The end-users span all over the world. 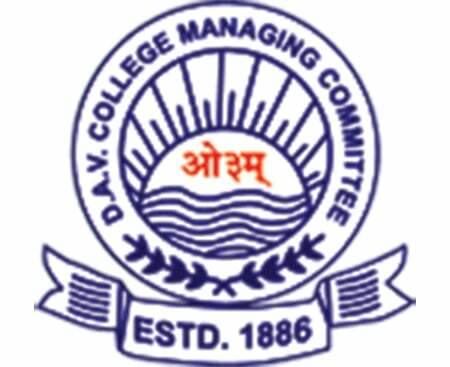 Organisation: Assam Rajiv Gandhi University of Cooperative Management. Description: To establish state-of-the -art facilities for Cooperative education and training to sustain the cooperative movement. Target Group: Students from Assam, Delhi & Shillong. 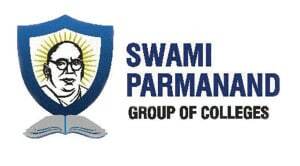 The Assam Rajiv Gandhi University of Cooperative Management commenced on 28th December 2010 and it is the first University in India dedicated to cooperatives’ studies. 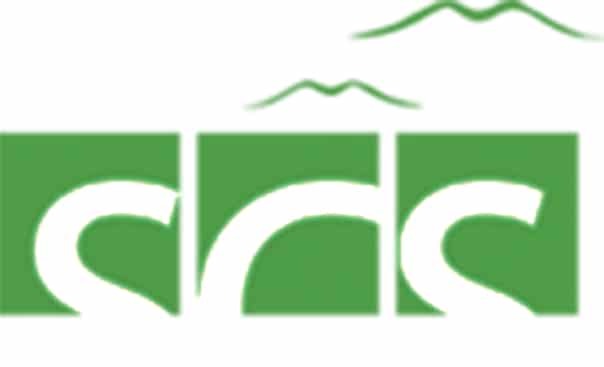 Organisation: CSC e-Governance Services India Ltd. Description: Innovative online and off-line Learning Management System to cater to the rural needs. Target Group: To train and empower 45,000 rural SC/ ST Women beneficiaries across 12 States. • Scenario based local language eContent and interactive learning through Learning Management System. • Blended learning approach with large emphasis on self-learning. • Regular tracking of the learning progress and completing the training within stipulated time. • Online monitoring of the beneficiary registration, learning progress, course completion, etc. with the click of a button. Organisation: Karnataka State Open University. 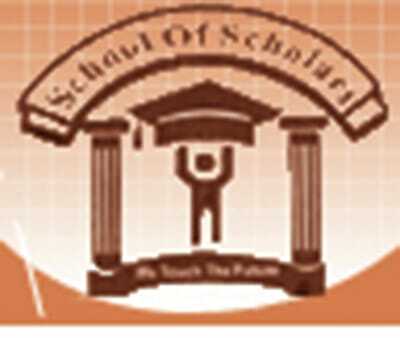 Partner: Schoolguru Eduserve Pvt Ltd, Mumbai. Objective: Online programmes to ensure access to higher education at an affordable cost. Inclusiveness in Education through open learning. 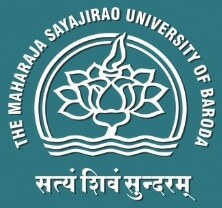 Organisation: The M.S University of Baroda,Vadodara. Project: E content generation of Adult and non-formal education courses. Partner: This project was sponsored by MHRD, New Delhi, under NMEICT (Sakshat) initiatives for E-Content development. Description: Technological innovations and rapid economic growth have created demands of skilled workers. The Institute is making all round development through quality education. Each course is divided into small modules. 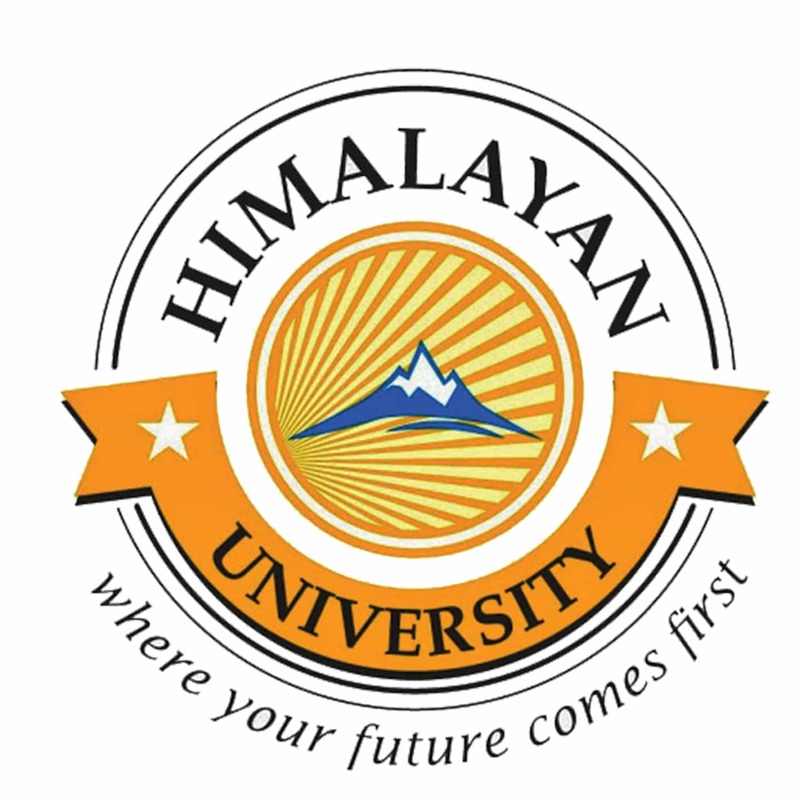 Objective: Aims to provide IT Knowledge to citizens in Himalayan Kingdom. Description: Provides IT skills for policy makers, empowers teachers and provides IT skills to youths. • Enabling E-Governance, Extensive Integration of ICT in Education, successful indigenization and knowledge transfer. • Demonstrated impact of playground learning stations on english, science and math scores. Description: Amity University Rajasthan is part of the Amity Education Group, which has more than 80,000 students, 3500 eminent faculty and scientists, 150 Institutions of Excellence and conducts over 240 Programs in campuses spread over 13 cities across India. Target Group: Indian and International students. Amity has under its umbrella a wide range of activities apart from education that underlines its vision of nation building. At Amity, the core faculty comprises distinguished academicians from the best institutions and leading professionals from the corporate world with rich industry experience. Project: Literacy campaign through community radio in Central India on legal, health and educational rights. Target Group: Tribals and socially back- ward people in Kota. Free Radio sets distributed to increase wider accessibility to learning. Organisation: Bannari Amman Institute of Technology. Project: Creative Learning Methodology (CLM). Description: CLM is a student centered approach. It consists of six major steps namely alpha breathing, evocation & subject introduction, brain activation, reading and discussion by students, drawing mind map by students and faculty, presentation of summary by students. Objective: Engage every student in creative learning. • Personality Development and Self-learning ability. Description: DKNMU uses cutting-edge technology to improve transparency, convenience and to sharpen the student’s professional skills to improve their spirit of inquiry. Partner: ERP has been put in place by Ellora Eduventures Ltd.
Achievement: DKNMU is selected to participate in the QEEE Pilot program in the first phase of 100 Colleges/Universities. Project: Preparing Industry Ready Employable Skilled manpower. Description: The project is aimed to promote industry linked programs, to promote research & innovation by filling the industry – academia gap, to develop competent skilled manpower ready for employment. 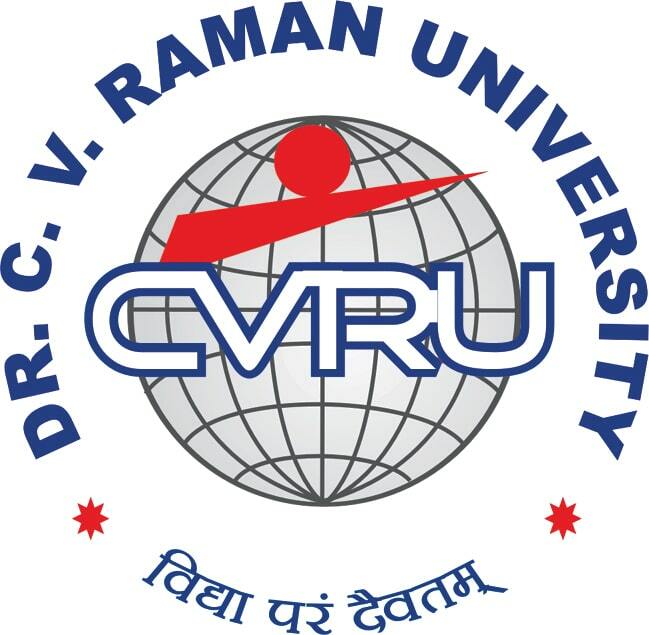 Achievements: GU offers unique industry-focussed programs with strong industry linkages by involving industry in programs & content designing, class room delivery, resource development, research and faculty development. 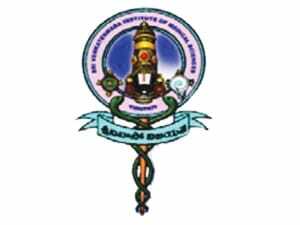 Organisation: Sri Venkateswara Institute of Medical Sciences & NIMHANS. Project: Transformation in Examination systems. Description: Migrating examination process from pen and paper to computer-based model in colloboration with NIMHANS. Target Group: Students and teachers. • Error-free examinations, benchmark for medical entrance examinations. • Streamlining processes has ended in faster results. Description: The process which was manually done in all Universities and education boards is now automated with this technology. This has proved to be a boon with the increase in volume of students. 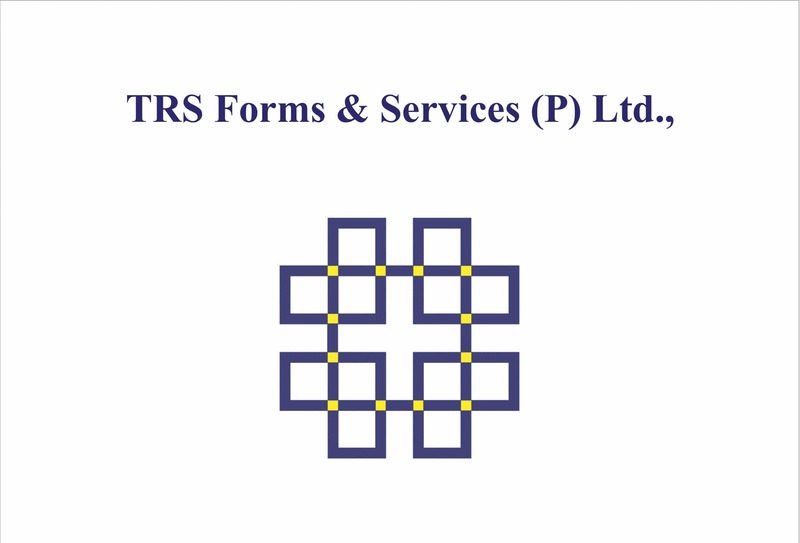 Initiative has automated the process of laborious evaluavation of examination sheets. Project: Global Exposure to Business School Students. Description: Enriching learning experience in foreign universities and learning to be a global citizen. Objective: The faculty-led study abroad program provides a uniquely immersive international experience. Target Group: Teaching faculty and students. • International placements in global MNCs. 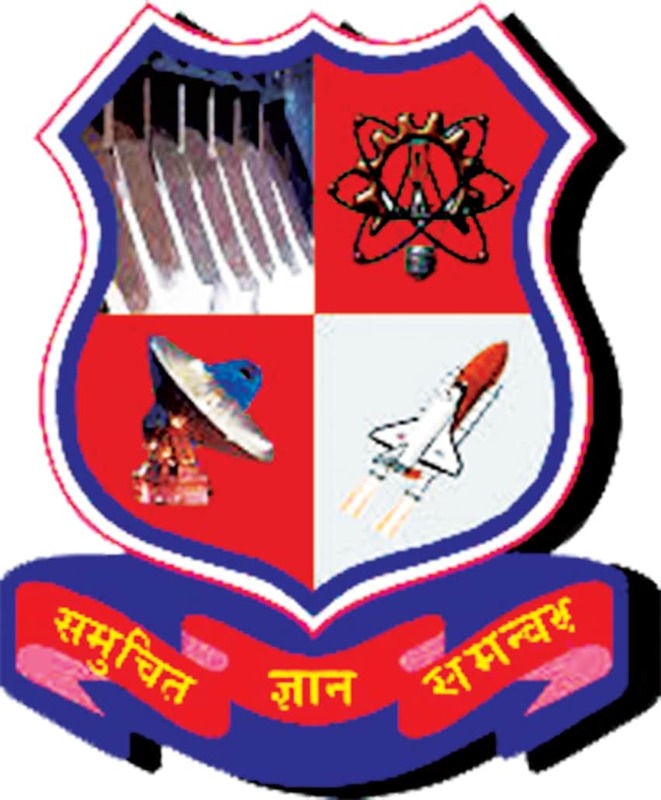 Organisation: Indian Institute of Technology, Gandhinagar. Description: Undergraduate students receive study abroad opportunities due to established partnerships and exchanges with international institutions besides a vibrant visiting faculty. Strives to expand collaborative classroom offerings with student exchanges and joint and simultaneous course offerings with international institutions. Project: Personality Development Program I-Become–an educational service provider specialising in nation and citizenship building initiatives. The project is funded by the Adani Group as a part of their CSR initiative. Description: To inspire the students to develop a larger vision of their own career and nation building. Bringing in a ‘purpose-orientation’ into the graduates of the country rather than just an ‘examination orientation’. Organisation: SAL Institute of Technology & Engineering Research. Description: It is basically a combination of an air cooler and air conditioning. Objective: The main aim behind this venture is generation of education and research as a blend for Rajasthan at large. Target Group: From commercial to non-commercial zone. Achievement: Low power consumption, cools at lower cost. Low power consumption, cools at lower cost. 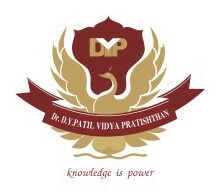 Organisation: Padmashree Dr. D Y Patil Institute of Engineering & Technology. Description: Boring lectures were replaced by interactive learning by involving every student. Target Group: Academically weak students . • Better academic results and team work. Organisation: Chiripal Charitable Trust, Ahmedabad. Project: Innovating a guaranteed six months paid internship for better iIndustry relevancy & higher placeability. Description: The internship provides the students an opportunity to test their interest in a particular career before permanent commitments are made. It develops skills in the application of theory to practical work situations. Target Group: Target students of Shanti Business School. for successive years since its inception. 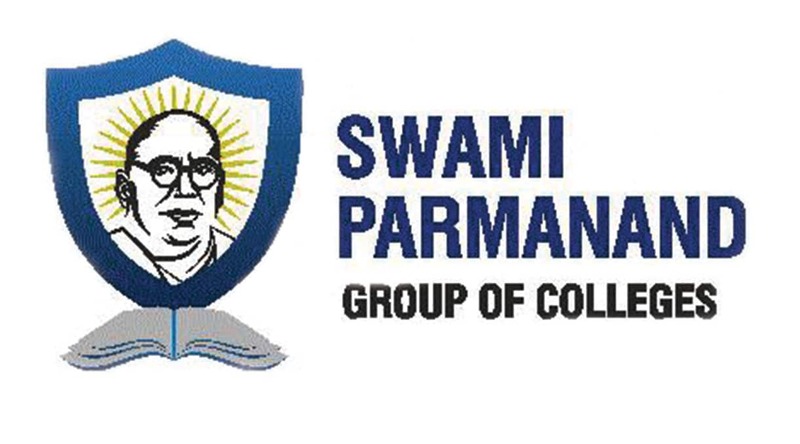 Organisation: Swami Parmanand College of Engineering & Technology, Mohali. Project: To develop a technically sound skilled force in Punjab by making them technical compatible with the help of technologies like VOIP, Wi-Fi, higher speed internet facilities and smart class rooms. Achievement: Generating jobs for the rural people. Description: User friendly online platform for Distance Education any time any where. Currently handling 91,000 users with 20 terrabyte storage which is scalable to 180 terrabyte. Project: To increase quality access to education for anyone, anywhere. It enables educators and learners from all over the world to connect with each other over internet in real-time. Description: It is aimed at democratising education. Target Group: Learners at all levels. Achievement: WizIQ hosts more than 4500 live classes daily in the WizIQ Virtual Classroom and has already served over one billion minutes of live online learning. Project: Multipurpose school management software. Description: Installed in over 40,000 institutes world-wide and powers over 20 million students and teachers. It allows easy and complete customisation. Target Group: Schools. Present in more than 100 countries, Fordian helped in implementation of Project Sampoorna of Education Department of Government of Kerala, to automate the system and process of over 15,000 schools in the state. Project: Community oriented approach toward sustainable development in tribal region of Arunachal Pradesh. 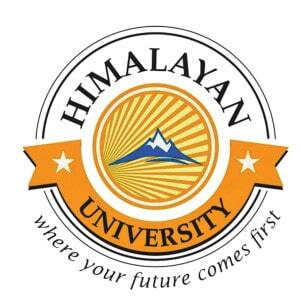 Description: Offering quality higher education under the segment of career-oriented programs. • 200 scholarships mainly for tribal girls. 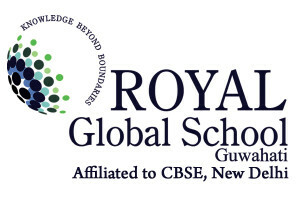 Organisation: Royal Global School, Guwahati. Project: Establishment of a world class progressive school in remote North East. • Readiness of the society, parents and community at large to accept the initiative with an open mind. • Encourage the individuality of every child and prepare them to face new challenges and urge them to seek originality. • Build a sense of global citizenship through cross cultural dialogue, exposure to discussions on international issues. Organisation: American Institute of Enrichment. Project: Innovation In Pedagogical Practices. The AIE aids schools in curriculum design and implementation with the latest techniques and effective methods of classroom implementation. Organisation: Ginger Webs Pvt. Ltd.
Project: Innovative softwares to evaluate exams done both on paper-pencil and online. Description: Establishes student-centric, participatory classroom. 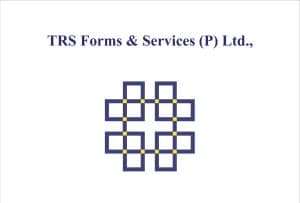 First company to offer technology for taking assessment on paper, computer, mobile & tablet devices. Organisation: Globarena Technologies Pvt Ltd.
Project: Designed to facilitate self-paced learning, the content is accessible 24 x 7 in the college LAN or over Internet and on various devices including tabs. 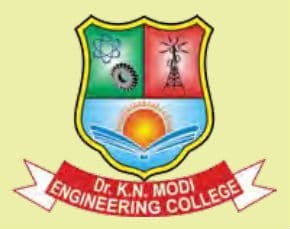 Target Group: Engineering Faculty and Students. Implemented in 2 Universities JNTU Hyderabad and JNTU Kakinada. Reached out to over 4.6 lakh students spread across over 500 colleges. Organisation: Impartus Innovations Pvt. Ltd.
Project: BlueBook Lecture Capture – Innovative Technology which brings videos into mainstream learning. Description: Taking learning beyond classrooms. Learning available on all popular devices (laptops, tablets, mobiles) and platforms (Android, iOS, Windows). Organisation: Mahendra Educational Pvt Ltd.
Project: Online mock test provider for different competitive examinations. prestigious Educational Institutions across India. Achievement: Four lakh candidates registered on a pan-India level. Organisation: Nysa Communications Pvt Ltd.
Project: DIGIUNIV: Give your Institution the digital Edge. Description: DIGIUNIV Education Management Solution is a Web-based Online ERP Softwarewhich is used by prestigious educa-tional institutions across India. Target Group: Universities as well as colleges. Catering to 10 leading universities, implemented in more than 500 colleges and user base more than 10 lakh. Project: Make teachers value added assets for their organisation and the nation. Description: Lift standard of education by working upon teacher’s teaching style. Project: Experiential Learning using Augmented Reality for students to get first hand experience of science. Description: The tool provides real life models covering science topics from class 6 to 12. 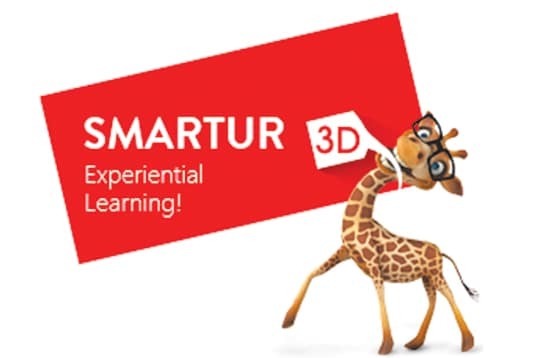 Presenting learning in 3D in a real life environment enhances better understanding and aids in long term retention. Project: Digital Language Lab for Skills Development. Description: Digital Language Lab is a one-stop solution for training the youth for communication proficiency in English. Digital Language Lab is a man and machine combination providing training through innovative pedagogy and advanced technology. Project: Cyber Security Training and Consultancy. Description: CYBERFORT Technologies is a Boutique Training and Consulting Firm specialising in Information Security. It seeks to impart quality Information Security programs that would equip Information Security professionals with the necessary tools and education to help them avert cyber-crimes. Target Group: IT professionals, IT companies , government bodies, universities and colleges. First company to launch MBA in Cyber security with strategic alliance with MGU. Project: Transforming Lives Through Technology Enabled Skill Development NIIT Yuva Jyoti. Description: With more than 60 percent of the Indian population below the age of 25, there is a strong need to ensure that the youth of the country are adequately skilled as per industry re- quirements, in order to effectively utilise this ‘demographic dividend’ to power the growth of the Indian economy. NIIT Yuva Jyoti – Skills for Jobs, an initiative between NIIT and NSDC (a Public- Private Partnership (PPP) not-for- profit company promoted by the Union Ministry of Finance, with 49 per cent equity held by the Government of India) conceived with the vision of providing job oriented skills training of the highest quality to over 70 lakh youth by 2022, in different services sectors, which have a high potential for growth. Target Group: Class X/XII pass, Diploma Holders. 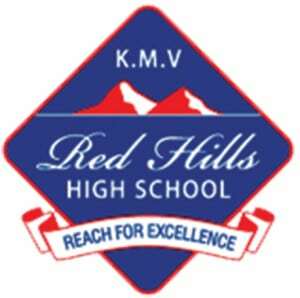 • First of its kind Video Log technology for evaluating students performance. • Impacted the life of over 15,000 students, and created a skill registry database of more than 1.2 lakh students. • Placement with over 325 industry tie ups like Reliance Retail, Kapsons, Aditya Birla Retail, Sparsh (BPO), Vishal mega mart. 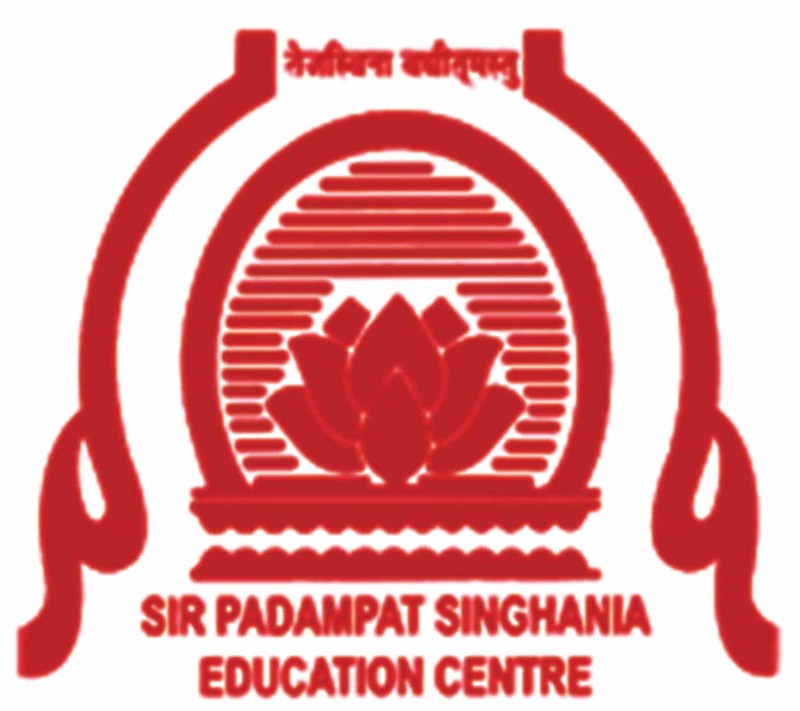 Organisation: Suryadatta Education Foundation, Pune. Project: The Foundation has embarked a dozen projects in order to make living on our planet sustainable. Description: Clean and Green Environment. Target Group: Pune and Maharashtra citizens. Created an eco-friendly campus, tree plantation and drinking water project in Pune. Organisation: Gundecha Education Academy, Mumbai. Description: Managing waste generated by it, instead of depending on municipality. Students are taught the segregation, pre-recycling procedures and composting in order to accomplish a successful waste management. It also emphasises the social responsibility of the school by explaining how the benefits from such waste management practices are passed over to the underprivileged sections of society. Several channels for recycling set up. 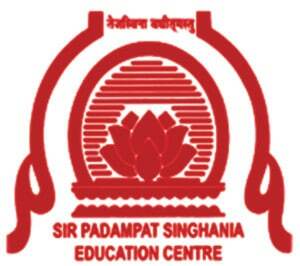 Organisation: Sir Padampat Singhania Education Centre, Kanpur. Project: Educating students about environment, conservation, recycling, renewability and reuse within a clean – green environment. Description: To give a feel to students of being ‘In Nature’s Lap’ so that they may feel connected to the environment while attaining an education. Target Group: Classes 1 to XII. • Reducing the soil loss from erosion by developing lawns across the school campus. • Adopting green practices by recycling and reuse. • To reduce the soil loss from erosion by developing lawns across the school campus. • Optimum utilisation of renewable resources. Organisation: Smartkidz Educare India Pvt. Ltd.
Project: Emphasis on interaction between adults and children. Description: To develop five major skills required for children i.e. Social, Physical,Intellectual, Cognitive and Emotional which we simplify as SPICE. • Holistic development among children. Target Group: Children between the age group of two and five years , Teachers & Parents. • To teach the child in the way they will like and remember. • At the beginning of each school year faculty discuss the challenges that are being faced by children and teachers. • Children became more responsible and independent. They learned in each domain how to work alone and in groups. 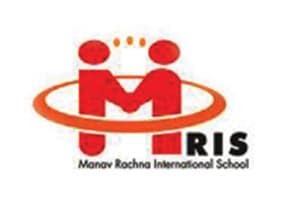 Organisation: Manav Rachna International School. Description: Opportunities for hands on concrete learning, social interactions, real life problem solving, fine and gross motor development, literacy and numeracy and open-ended activities. Children are happy to be in school. 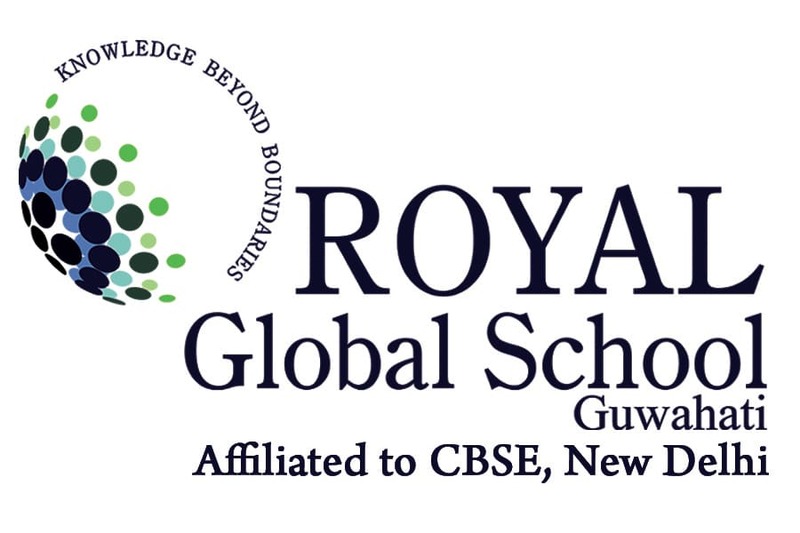 Organisation: G D Goenka School. Project: Promoting the spirit of internationalism. coordinating, collaborating, collecting and submitting/ uploading reports/pictures on various media and web channels for the whole school. Target Group: Learners of Grade 6 to grade 12. Accredited with British council International School Award 2013-16 and there is an exchange programme with Oban High School. Oban, Argyll, Scotland. 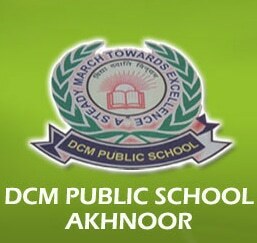 Organisation: DCM Public School, Jammu. Description: Taking children for a nature walk in the middle of various fields, leaving them to play in the sand pit but monitoring side by side with the aim that children should understand and acquaint themselves with the environment and nature they are growing in. Target Group: Pre-Primary school children. • Taking out the leadership. Organisation: KMV Red Hills High School, Bangalore. Project: A secure social communication platform to improve parent involvement and community engagement. Description: Schooling does not happen in a vacuum. We deal with parents, children and teachers. We deal with their emotions and apprehensions. Target Group: Parents, students and teachers. The project has been able to bring all the parents, students, teachers, school staff together and engage to create a vibrant community with a true sense of togetherness. 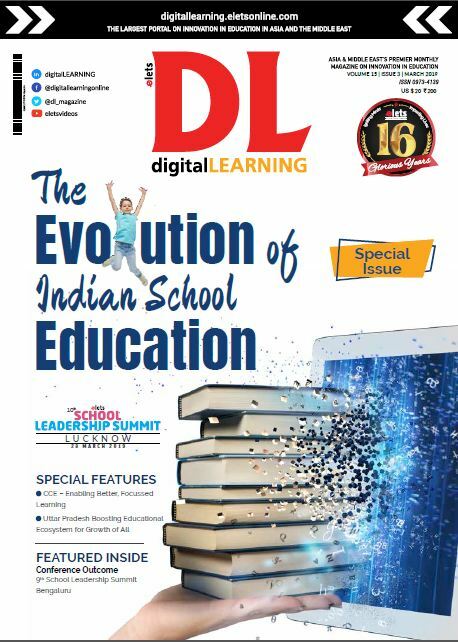 Brief Description: There is full Use of ICT in School Management and imparting education, recognising its diverse uses with multi-pronged strategies to support movement towards a variety of educational goals. Achievement: The project’s reach is all over India, as well as UAE. ICT has helped in extending the boundaries of the school as well as facilitate innovation. Organisation: Children’s Academy, Ashok Nagar Mumbai. Description: Transforming teaching and learning process. Target Group: Education institutions like universities, professional examination bodies and education boards. • Changing attitude of teachers from quantitative to qualitative teaching. • Enthusiastic response from teachers and students. 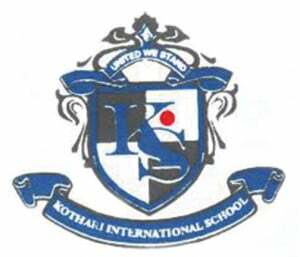 Organisation: Kothari International School Noida. Project: Enhancing English-speaking skills through a reward system. Description: To encourage students to speak in English. Target Group: Grades 4 and 5. • Students built up their vocabulary bank gradually and began showing interest in reading so as to improve their vocabulary. • Students began correcting each other’s sentence structures while speaking leading to better grammar concepts, both in the oral as well as written work. Description: The Practices include emotional corners in class, home visits by mentors, starting the day by setting the agenda and ending the day with a closure, QCT (Quality Circle Time) which encourages self discipline and self esteem. Google Apps have helped in creating effective communication channels. This has also helped reduce the use of paper. 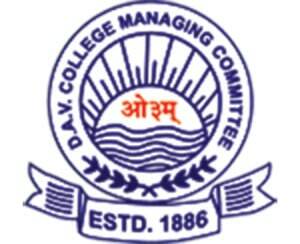 Organisation: DAV Public School Sreshtha Vihar, New Delhi. Description: Multilingualism has become a way of life in our school as students are actively involved in the multi-lingual projects. The projects include the four languages taught in the school namely English, Sanskrit, Hindi and French. • Students are given ample opportunities to apply their knowledge in creative ways by giving them an exposure to activities like radio shows, crosswords, spell bees, skits and multilingual assemblies. • Multilingual prayer has become a regular feature of the school. Project: Innovation in Science Education. 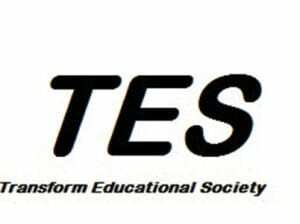 Description: Efforts to sensitise the young minds with scientific temperament by using the universe and sky around us as one of the powerful tools. Our students have been actively participating in all astronomical events as members of the school astronomy club. This is one of the most interesting and regular events in which the students of our school are regular and active participants. Target Group: Students of classes 6 to 12. Students study about the asteroids and try to discover the undiscovered ones with the help of a software Astrometrica, USA.